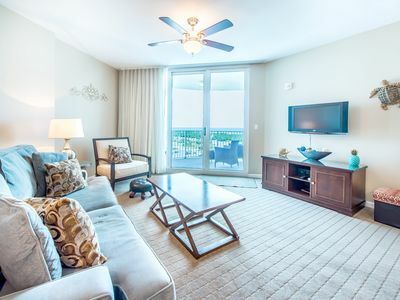 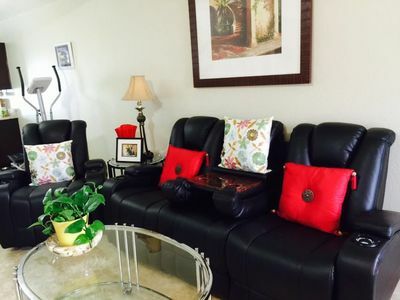 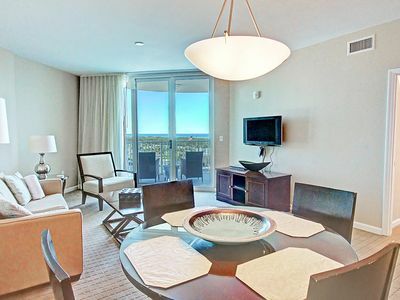 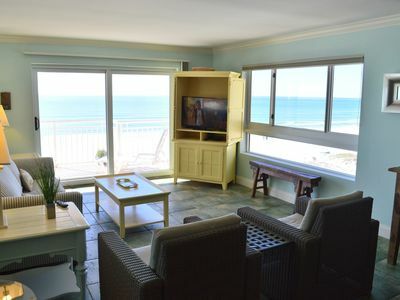 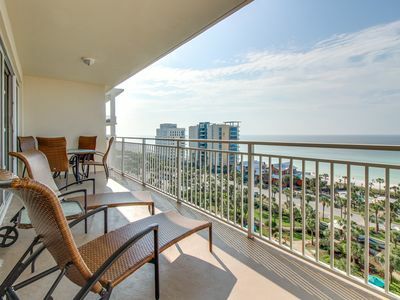 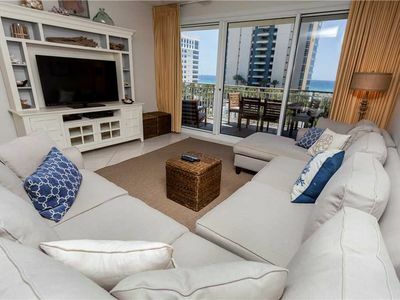 Enjoy this spacious 3 bedroom condo, conveniently just a 3 minute stroll to the white sugary sands of the Gulf of Mexico. 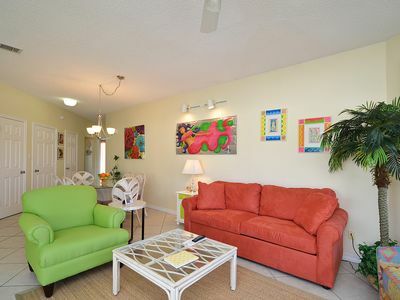 Enjoy a free golf on our 9 hole 3 par golf course or challenge the family to a tennis match even after dark. 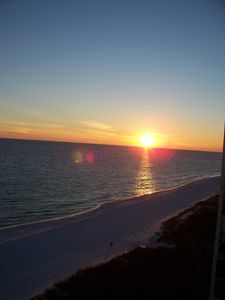 Watch the sunset over the harbor that is close by or enjoy dinner at the fine dinning on site restaurant. 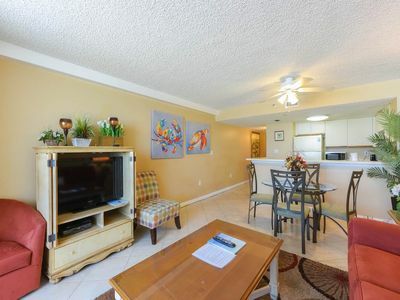 This condo is close to the biggest pool on property and the 3 hot tubs wonderful for some relaxation! 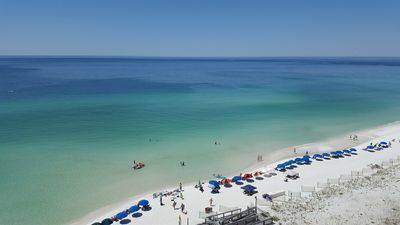 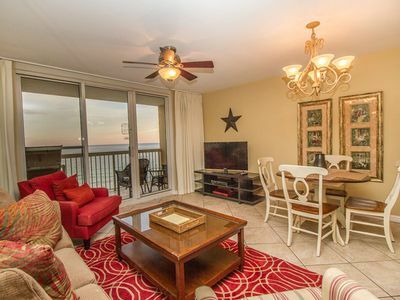 SunDestin 0207 - Book your spring getaway! 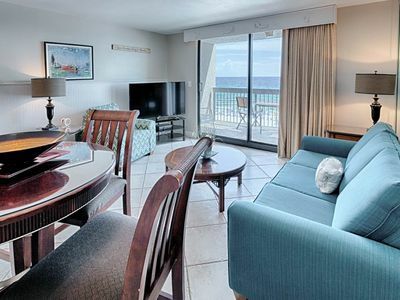 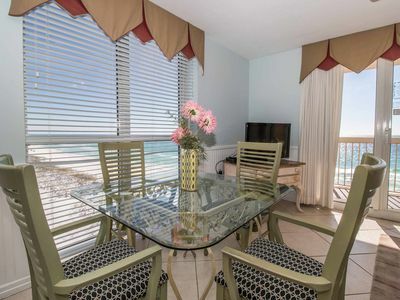 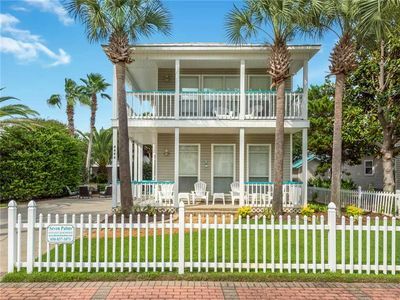 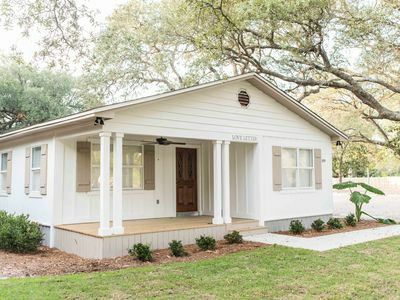 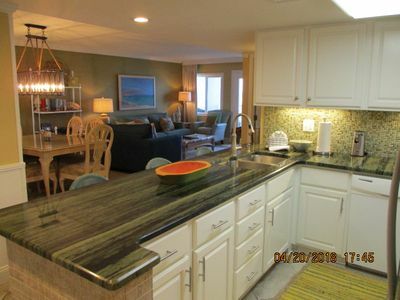 Magnolia House at Destin Pointe 507 - Act fast, for best spring availability. 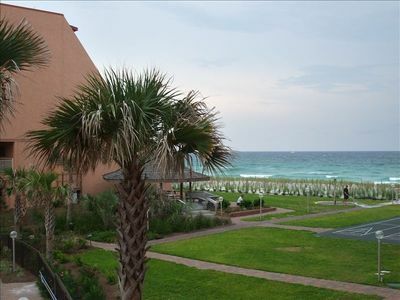 Recently Renovated, SLEEPS 6, Gulf-Front Views! 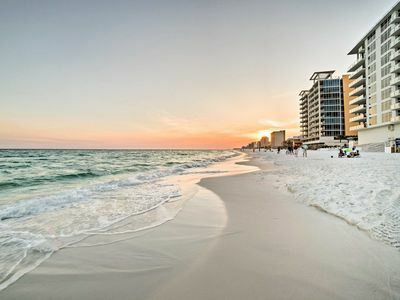 VISIT SUNDESTIN THIS SUMMER! 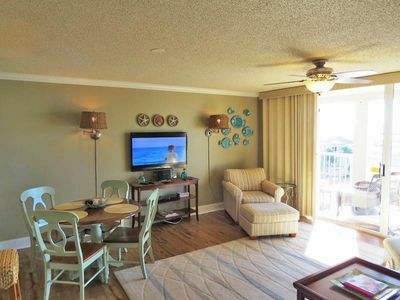 Palms Resort #1906 Jr 2BR/2BA☀OPEN Apr 22 to 24 $597!☀Gulf Views-Lagoon Pool! 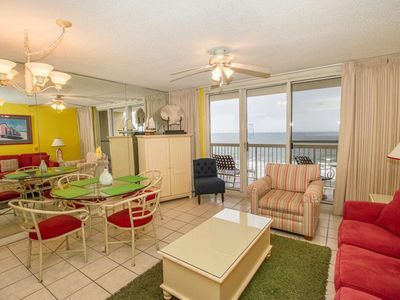 Comfy rooms-0.9 miles to the beautiful beach! 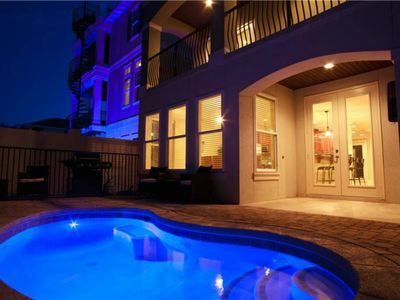 Gorgeous 9 Bedroom Home with Elevator, Private Pool and Play Yard + 8 Bikes!